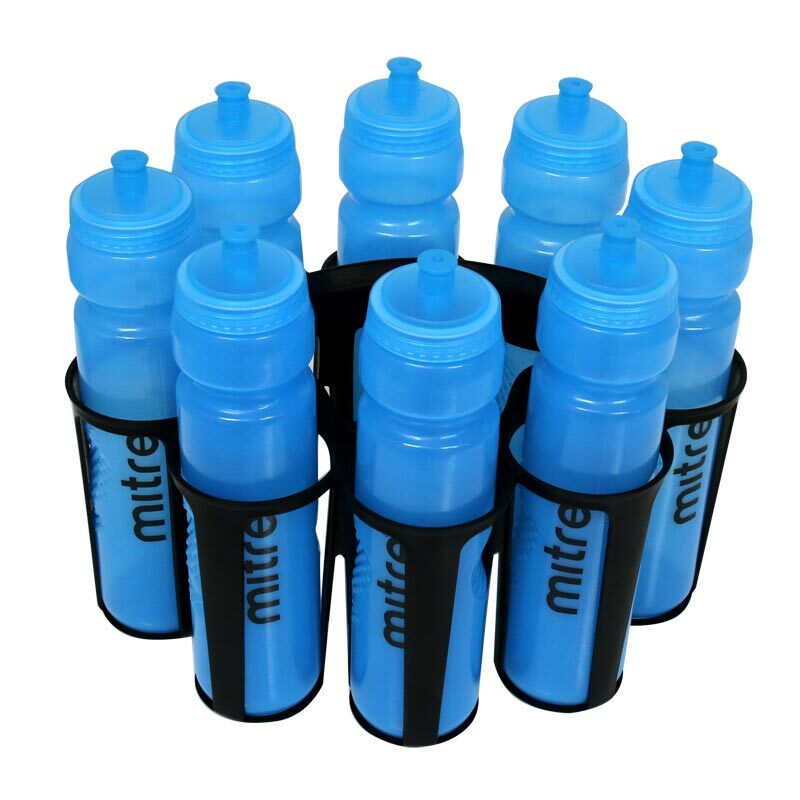 Mitre ® Sports Water Bottle 1 Litre is ideal for any training session or match. Drinks bottle with dimpled grip. Screw on lid and soft pull lid. BPA free. (BPA stands for bisphenol A and is an industrial chemical that has been used to make certain plastics and resins).